Manny is an American Bulldog. What a big ole lovebug, baby he is! 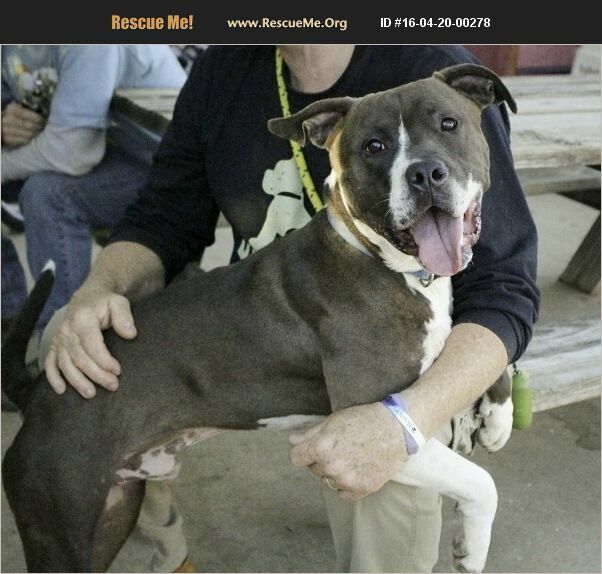 He was found stray in Lampasas County with his brother Floyd. The people who found him kept him and his brother for a while. Unfortunately, she was diagnosed with pancreatic cancer and, of course, the situation was overwhelming. We brought them both into rescue. As of today, 4/20. they've been with us a year. They have been learning their Manners, doing good on a leash and have lots of strength and lots of energy. But, most of all lots of love!! Contact us at www.strayacressanctuary.org if you think Manny could fit in your life.